Dr. Josh Rilette, is a native New Orleanian, who attended St. Dominic School and Brother Martin High School. Upon graduation, he went to the University of Southern Mississippi in Hattiesburg, Mississippi and majored in Biological Sciences. 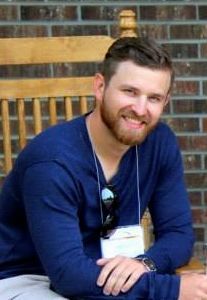 Following undergrad, Dr. Josh completed the four-year Doctorate program at Sherman College of Straight Chiropractic in South Carolina and became Louisiana State and National Board Certified. In school, and throughout his internship, he learned several techniques including: Diversified, Gonstead, Thompson, Blair, Toggle, Knee-Chest, Pierce, S.O.T. and Activator. He specializes in Knee-Chest Upper Cervical Specific Technique (KCUCS) and is certified in Chiropractic Radiology as well as Blair Specific Radiology. During his time as a student, Dr. Josh was an active member and president of the World Congress of Chiropractic Students, traveling as a Sherman representative and advocate of chiropractic to annual meetings in Mexico and New Zealand. Dr. Ryan Goris is a graduate from Brother Martin High School. He attended undergrad at the University of New Orleans where he received a B.A. in Business Administration. 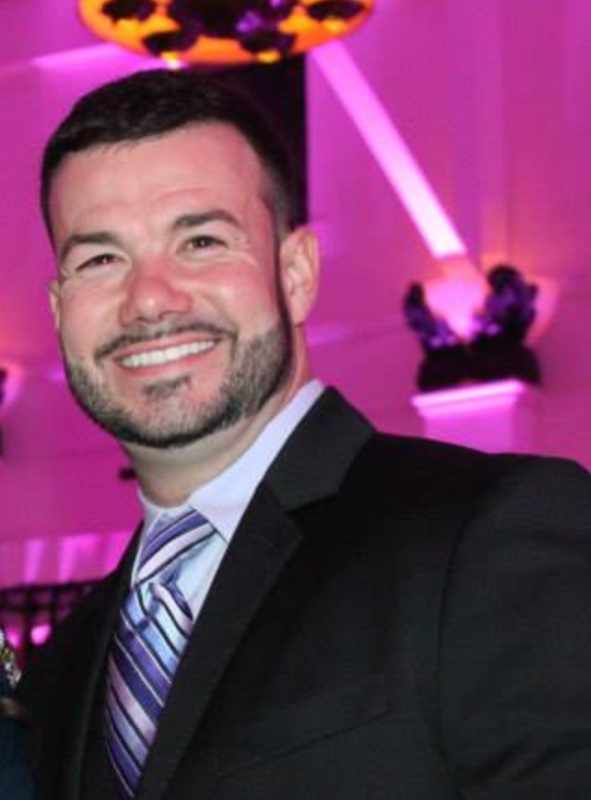 Upon graduation, Dr. Ryan moved to Florida where he completed the four-year program earning his Doctorate of Chiropractic from Palmer Chiropractic College. Dr. Goris specializes in many techniques. He is certified in the Upper Cervical Kale Technique, as well as Thompson Technique, ART and SOT. *SOT : Member of Sacro Occipital Research Society International studying DeJarnette SOT Categories, Cranial Methods. 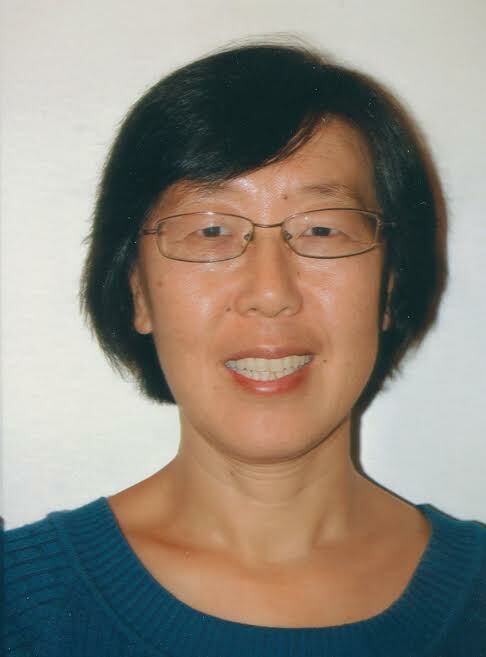 Fusheng Zhao, MD (China), MPH, MAOM and Licensed Acupunturist, is an advocate of wellness and healing. Using the ancient time-tested tools of acupuncture, Chinese herbal supplements, and various other specialties, she is knowledgable in treating many health issues, including a focus on pain management, mental health, digestive issues, pediatrics, women’s health and cosmetic acupuncture. Dr. Zhao completed her Master’s degree in Traditional Chinese Medicine at the American College of Acupuncture and Oriental Medicine (ACAOM) in Houston and is licensed as an acupuncturist in the State of Louisiana. Fusheng is also certified a Diplomate of Oriental Medicine by the National Certification Commission for Acupuncture and Oriental Medicine (NCCAOM)) She earned her MD from China and MPH in Epidemiology from Tulane University, School of Public Health in New Orleans. She has over 20 years experience in medical practice in Rheumatology and was a professor in both medical school and community college in China and United States. Clinical training includes internship at ACAOM and externships in Texas with experienced acupuncturists. Her advanced studies include acupuncture for Stroke and Rehabilitation, Pediatric Tui Na (acupressure massage for children) and Herbal treatments for infertility in Tianjin University of Traditional Chinese Medicine. When not in the clinic, Fusheng enjoys spending time practicing calligraphy, singing Peking Opera, playing the Gu Qin, or in the garden with her family.